Although the first female superstar of Indian cinema Sridevi has left the world but her place in the hearts of her fans and family will always remain same. 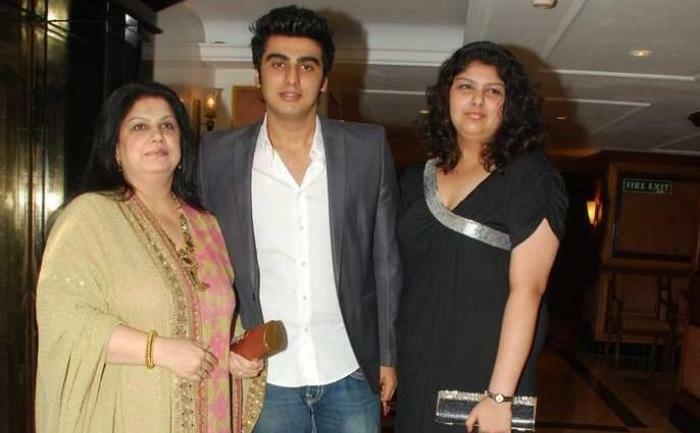 Everyone is shocked to hear that the actress is no more now even her step-son Arjun Kapoor is shocked to hear this news. Even though Arjun's relationship with Sridevi is very known as they have never shared any kind of relationship. Arjun has never spoken much about Sridevi but in some interview, he clearly said that there is no place of Sridevi and her daughters in his and his sister Anshula's life. Well, what today we are sharing is something really interesting and emotional. 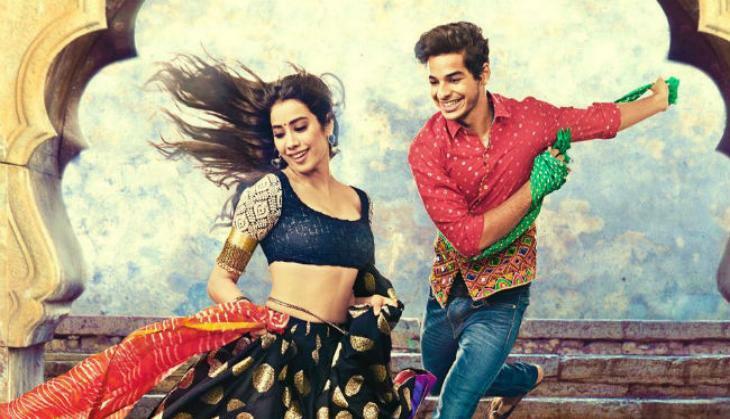 This is known that Sridevi's daughter Janhvi Kapoor is all set to make her Bollywood with Shashank Khaitan's film Dhadak but just before the release of this film, Janhvi lost her mother. This is something very much shocking for Boney Kapoor's daughter as at this young age she lost her mother and that too when needed her the most to know the glamour world. Well, the interesting thing is that the same thing happened with Boney Kapoor's son Arjun Kapoor also. 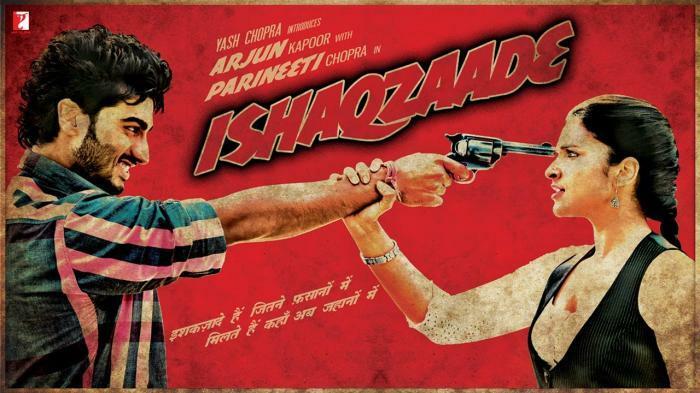 Arjun Kapoor was supposed to make debut in films with his first film Ishaqzaade in 11th May 2012 but just before the one months of its release Arjun Kapoor lost his mother Mona Shourie Kapoor.